New opponent, new venue – Marco Huck will defend his IBO title within the next four and a half weeks. The reigning cruiserweight world champion steps into the ring at the TUI Arena in Hannover, Germany on November 19 to take on Dmytro Kucher, the current champion of Europe. 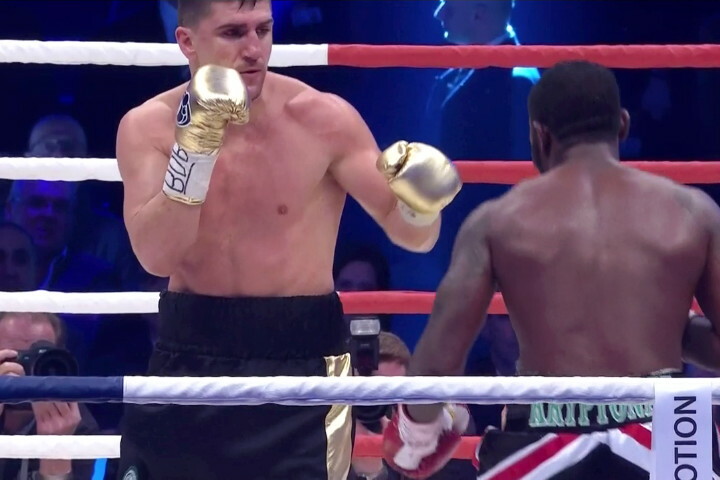 The 32-year old challenger is known for being a big puncher and currently holds a record of 24 wins out of 26 professional fights, with 18 victories coming by way of knockout. During his last outing the Ukrainian won the EBU championship via a first round KO against Britains Enzo Maccarinelli. Huck was forced to find a new opponent after Ovill McKenzie pulled out of their fight scheduled for September 24 on short notice.